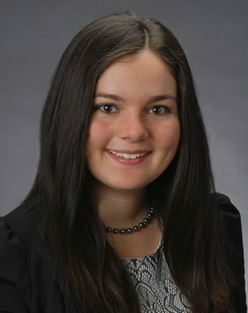 Lauren focuses her practice on business and real estate litigation. Prior to joining Branum PLLC, she worked at several top-ranked international law firms in their real estate and corporate sections. She has represented clients in a variety of substantial corporate and real estate deals, including the purchase and sale of shopping centers, apartment complexes, commercial warehouses, medical centers, and nursing homes. As part of her pro bono work, Lauren has assisted with veteran’s benefits cases, facilitated guardianship for abused children and disabled adults, and helped form non-profit organizations. Outside of work, Lauren enjoys reading graphic novels, baking, and playing the piano poorly. She’s recently taken up sewing and hopes to bombard her friends with handmade pillows and quilts.